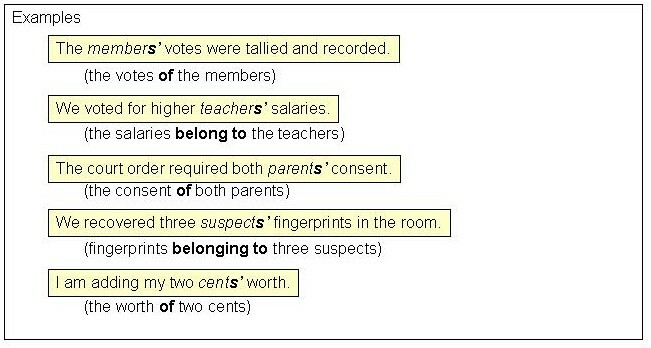 Learning Goal: In this lesson, you will learn the basic forms & functions of the noun. 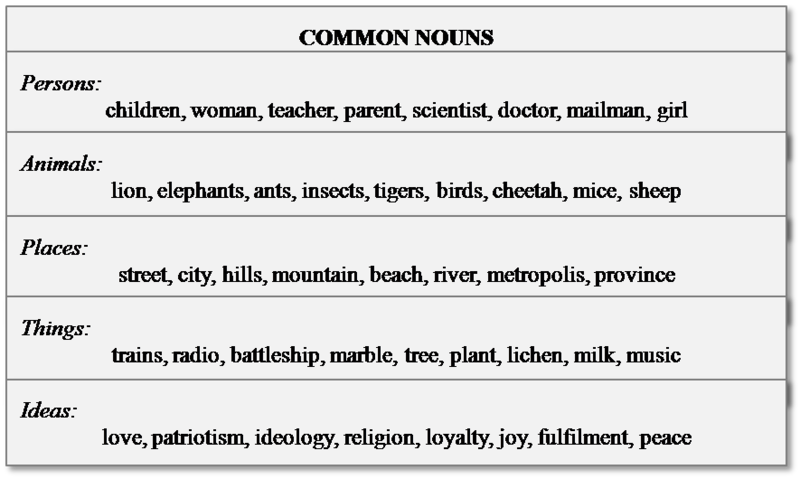 The most basic definition of a noun: A word that names a person, place, thing, or idea. 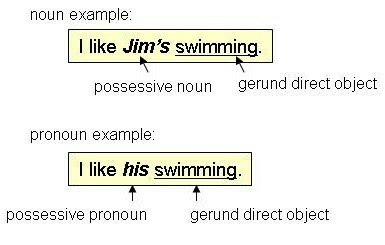 A noun may function as a subject, direct object, indirect object, or subject complement in a sentence. Example: Dr. Smith (subject) is the doctor (subject complement) who give our daughter (indirect object) its immunization shots (direct object). When a noun follows a preposition, such as "in", "of", "with", "through", "by", and "between", it usually functions as the object of the preposition. Example: Without doubt, an earthquake of that magnitude (Object of Preposition) would knock dishes from the cupboards (OP) and leave cracks in the sidewalk (OP).